Which Weight Loss Solution is Right for You? Do you have an On-The-Go Lifetstyle? Does it seem that there is only time for Meals-On-Wheels? Is there No time for Yourself or Exercise? If you answered "YES" to these questions, Mary Beth Lodge has Lifestyle Solutions for your Weight Loss Goals! Call Mary Beth Lodge at 513-260-9061. We have Weight Loss Solutions for Your Budget and Weight Loss Goals! When in Doubt let Mary Beth help you figure it out! 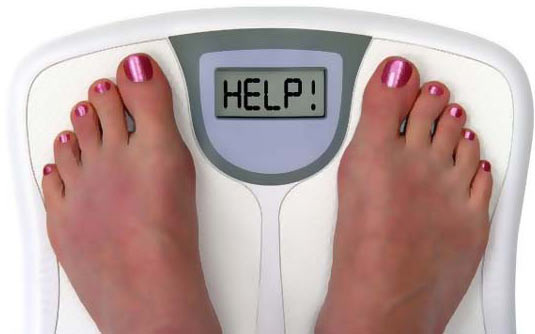 It's important to find the right weight loss solution for you. Request a FREE consultation from Mary Beth to help determine which weight loss solution is right for you and your weight loss goals. Weight Loss Help Is Here! Request A Call for More Information! 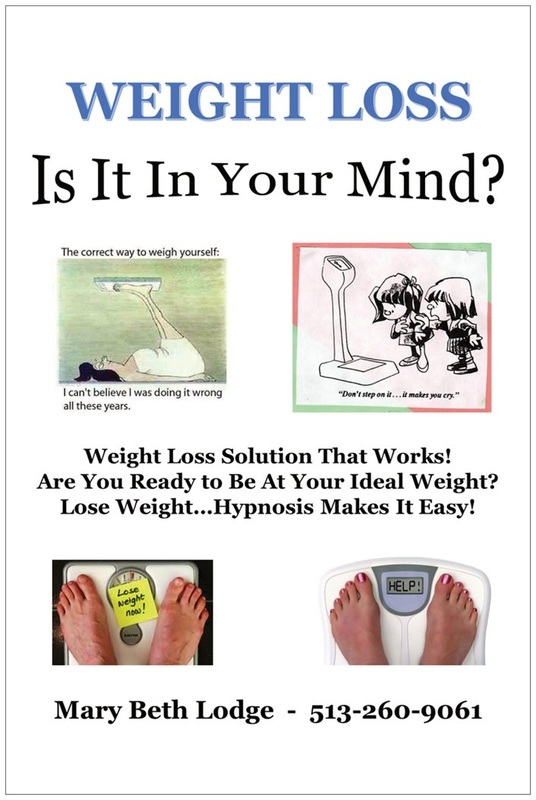 Weight Loss with Focused Results!